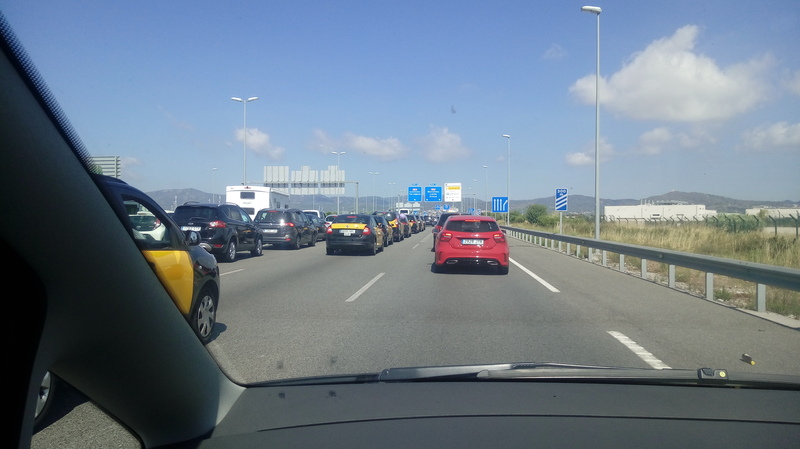 Taxi strike in Barcelona causes chaos - until Vreasy steps in! Sometimes, you can’t plan for every eventuality. Every property manager knows that it can be how you react to the unexpected that really makes the difference to the guest experience. So, when faced with the possibility of stranded guests due to a taxi strike in Barcelona, we had to think like a property manager. What could we do to make sure that these guests didn’t have the worst start to their experience in Barcelona? We had dozens of guests that had pre-booked taxi services from the airport to their properties. The strike meant that these guests were not going be picked up. 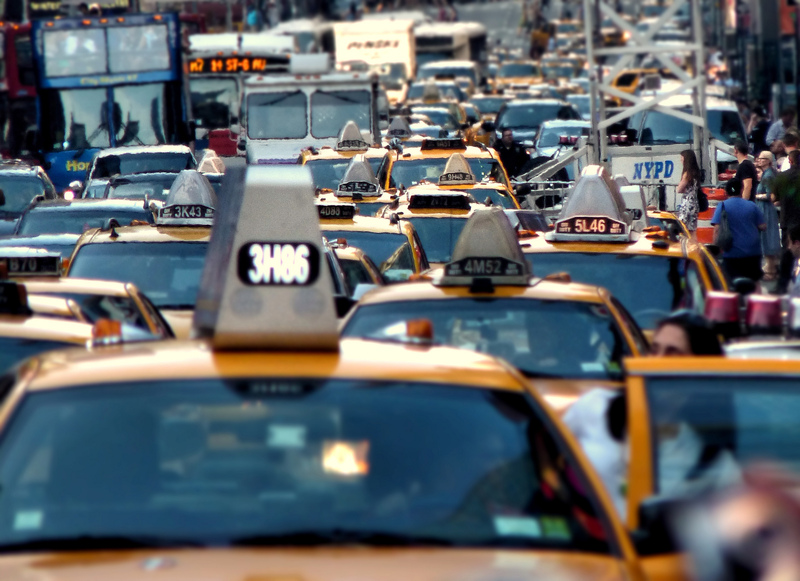 Instead of the driver to collect them from the terminal, they would be faced with scenes of chaos. 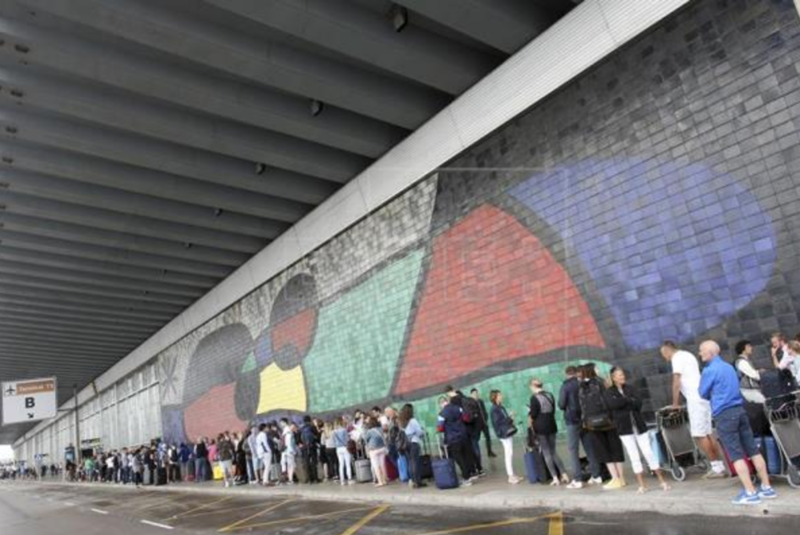 Thousands of passengers had already joined the stretched queues for the buses and train out of the airport. So, we improvised a solution to the taxi strike! John, David, Karen, Andrea and Florian from Vreasy set about organizing cars, hiring vehicles, and planning pickups. We made sure no Vreasy guest was left stranded at the airport. Our team did runs from our office in Barcelona to the airport picking up our guests and making sure they reached their properties as normal. Every guest that booked a car service in advance was picked up on time and dropped off at their vacation rental property by our team. Thanks for going the extra mile! If you want to add the power of Vreasy’s guest experience platform to your business – try a live demo today.